Labour MP calls out the traitors from within! 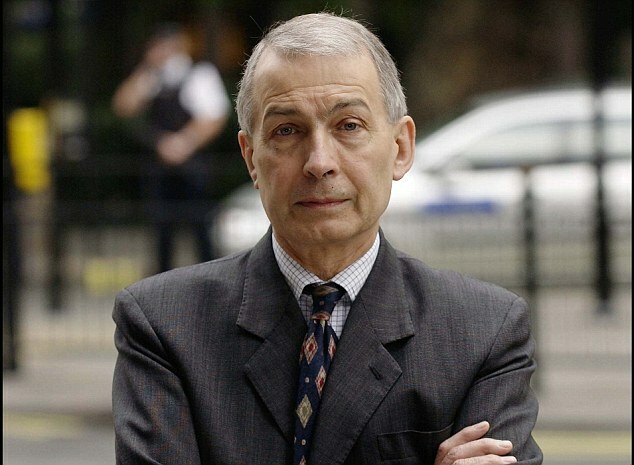 Outspoken and brave Labour MP Frank Field has launched a vociferous attack on Blairite MP's within the Labour Party and he has reserved especially harsh criticism for Jeremy Corbyn who he sees as selling out the working class voters of the UK. Stella Creasy the Remainic Blairite was also savaged by Mr Field in her attempts to convince Labour to stay in the Single Market he warned her that to stay in would be “to rat on the people’s decision to leave”! Read: "Archbishop of Canterbury in Remain/Liberal Sermon"
Read: "Corbyn confirms Labour Sell out!"